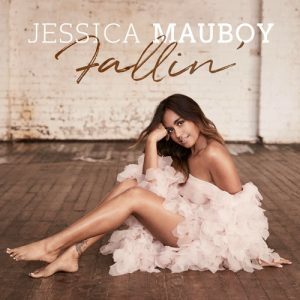 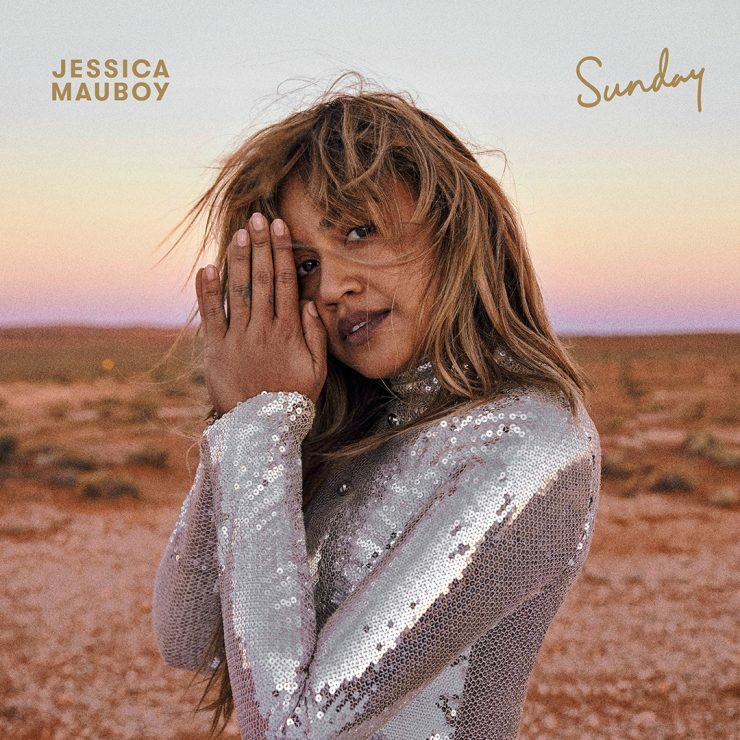 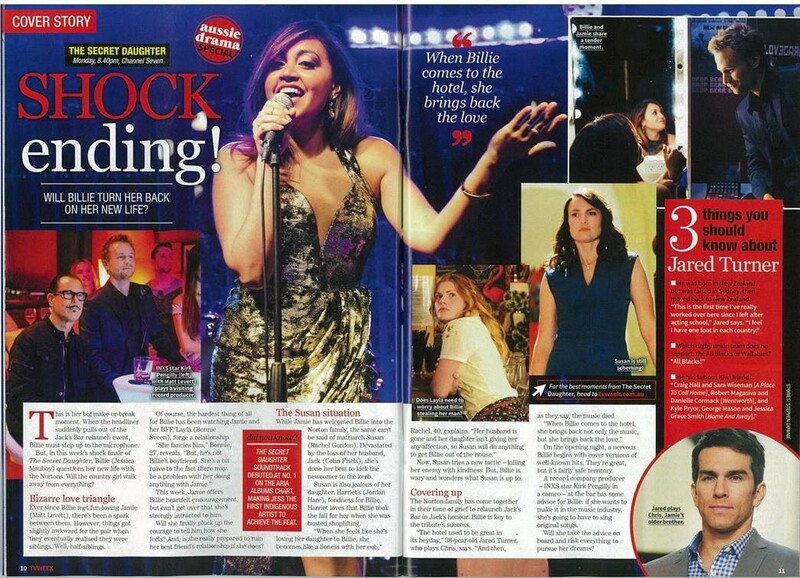 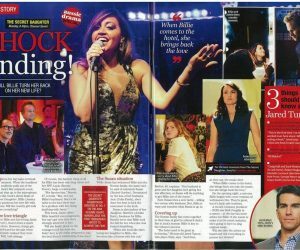 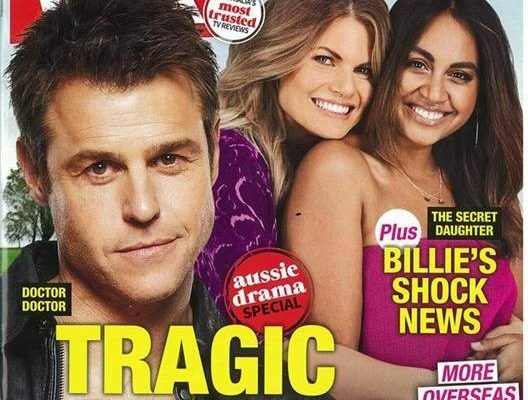 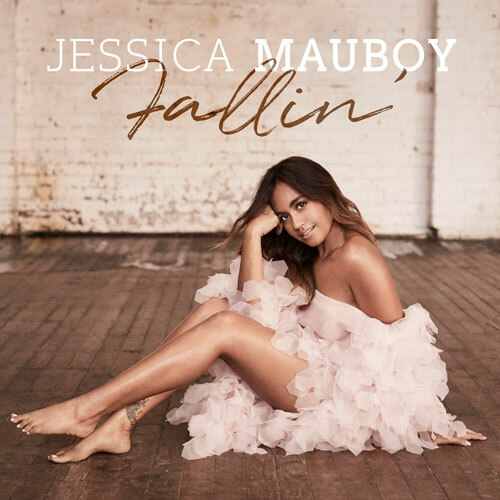 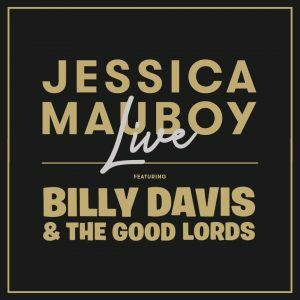 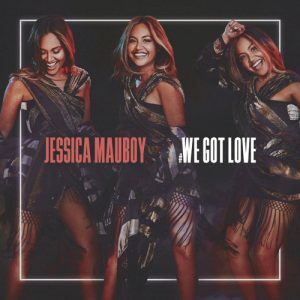 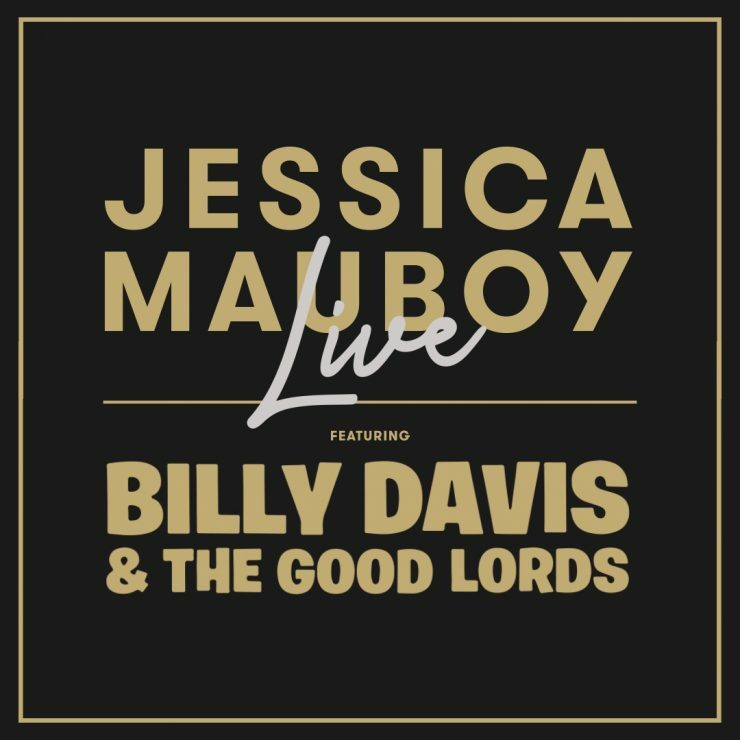 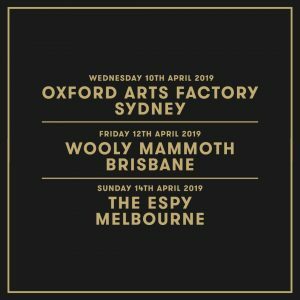 This week Jessica Mauboy has been featured on the front cover of ‘Who‘ Magazine’s ‘Sexiest People of 2016’ and ‘TV Week’ for ‘The Secret Daughter’ finale. 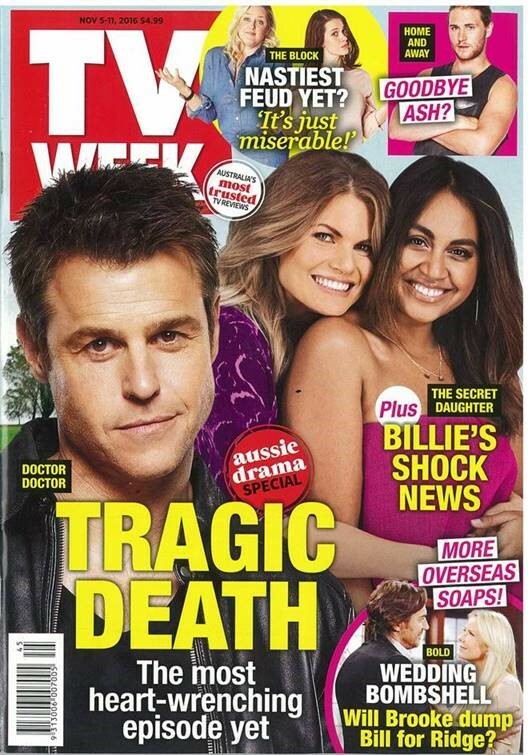 Jess and ‘Secret Daughter’ co star, Bonnie Sveen spoke to ‘Who’, offering their advice on sexiness and what makes the both of them feel at ease in their own skin. 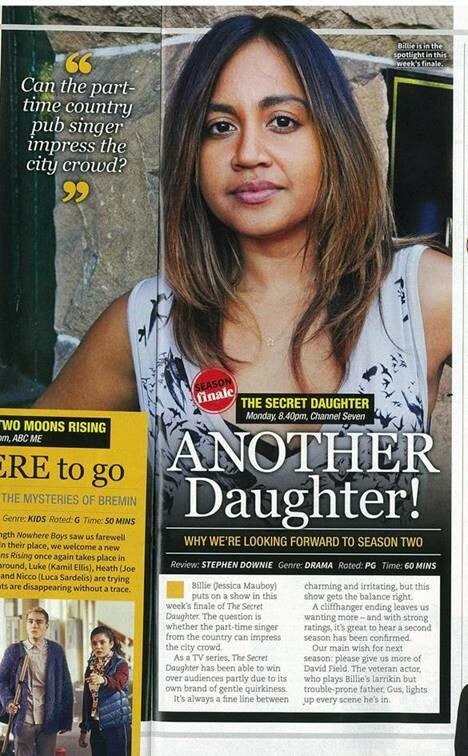 ‘The Secret Daughter’ has generated an overwhelming buzz, check out Jessica’s interview about the show below.